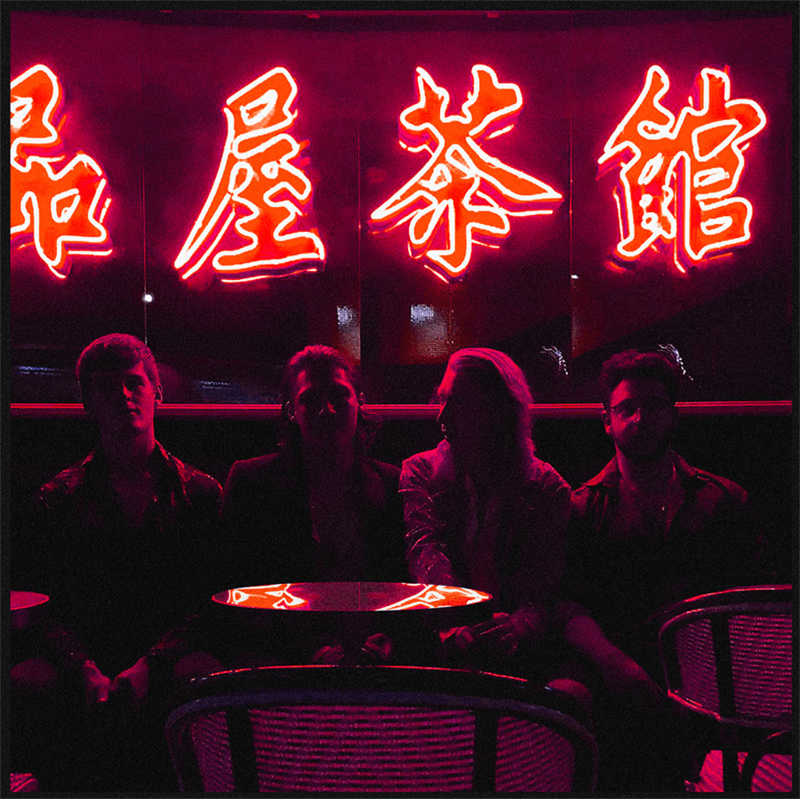 Home » Main Menu » News » Latenight Honeymoon release new single ‘Lost On You’. Latenight Honeymoon release new single ‘Lost On You’. London’s Latenight Honeymoon has just released a new single called ‘Lost On You’. This single follows the successful release of their debut track ‘Live Your Life Without Me’. ‘Lost On You’ has continued the media interest in Latenight Honeymoon since that release. Playing some shows (see below) this will continue this interest. ‘Lost On You’ starts with some unique sounding music that hooked me in. By the time the vocals started I knew it would be a song to share. The vocal sound is amazing, it seems so laidback, like the vocalist is seamlessly singing without a care in the world. I love that! The guitar riff is contagious and has stayed in my mind for a looooonnnng time. I think Latenight Honeymoon has what it takes to climb the charts. Check out ‘Lost On You’ here to see what you think. End of last year Anteros support Tour Dates.